New Year’s Eve is coming soon & it is my second most favorite holiday next to Halloween! 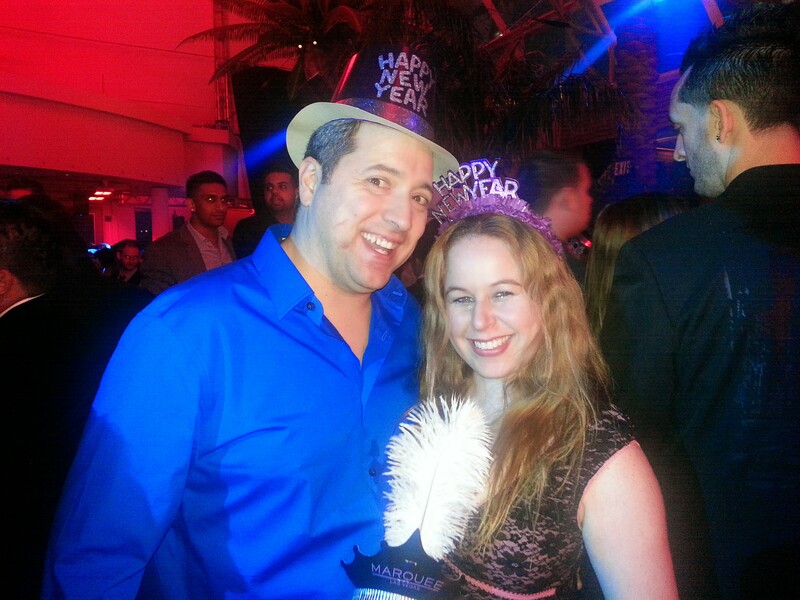 I love to find fun events to participate in and I am always excited when the countdown happens to start the New Year! 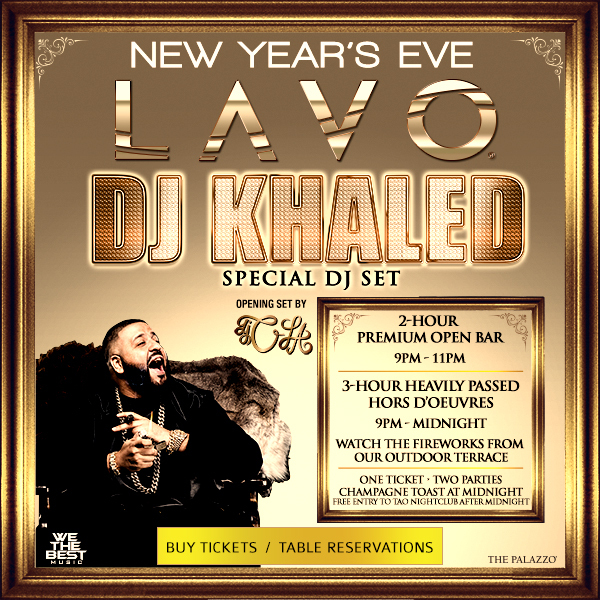 🙂 My favorite place to visit for New Year’s festivities is definitely Las Vegas…hands down! 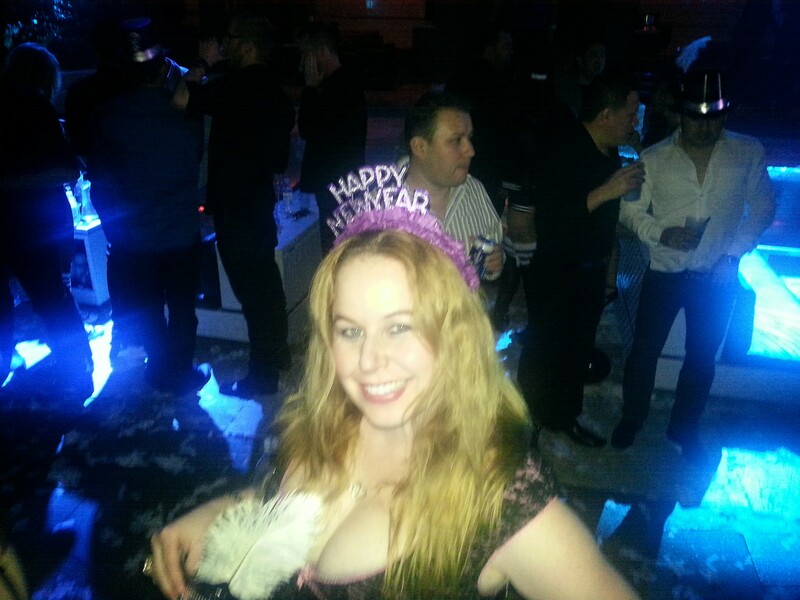 I have done so many New Year’s celebrations in my local area where I live in Orange County, California, but for me…seriously nothing compares to the craziness of Las Vegas! To see my Orange County & Hollywood events for New Year’s Eve post, click here –> OC & LA New Year’s Eve Events. In this article I will share some of the awesome events that are going on in Las Vegas this year! 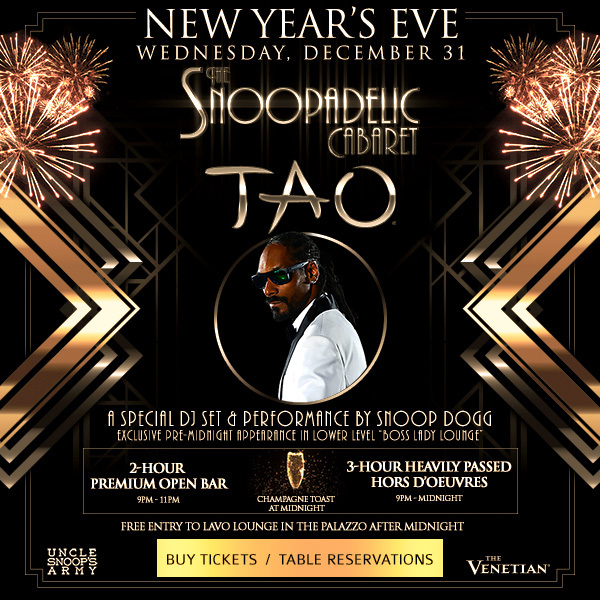 This will be my 4th time celebrating the New Year in Las Vegas & I personally look forward to attending the Snoopadelic Cabaret event with Snoop Dogg taking place at Club Tao in the Venetian Hotel. See details below! 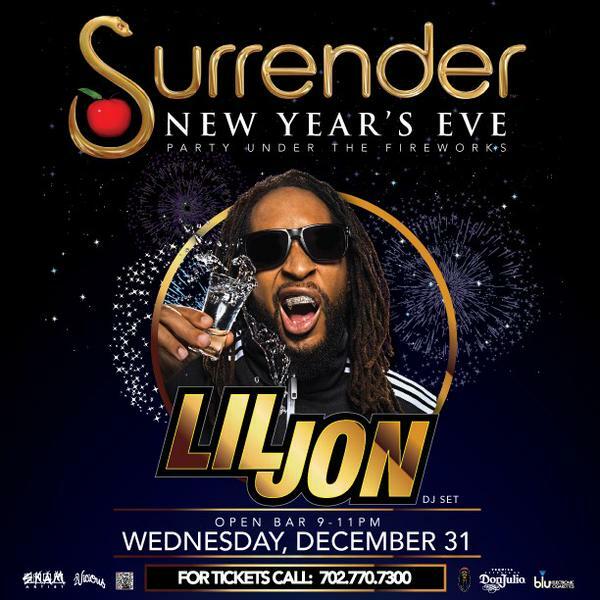 Have you ever been to Vegas for New Year’s? If not, I totally recommend it! I love Vegas! Check out some of the awesome New Year’s Eve celebrations below and visit the individual links for more details! Hope to see you there! Happy New Year! For other Las Vegas articles about how to visit Las Vegas on a budget, see all of my other links below! Happy New Year! Cheers to 2014! I have never been to Las Vegas but the food would be my thing if I went. That is cool! To each their own:) Happy New Year! 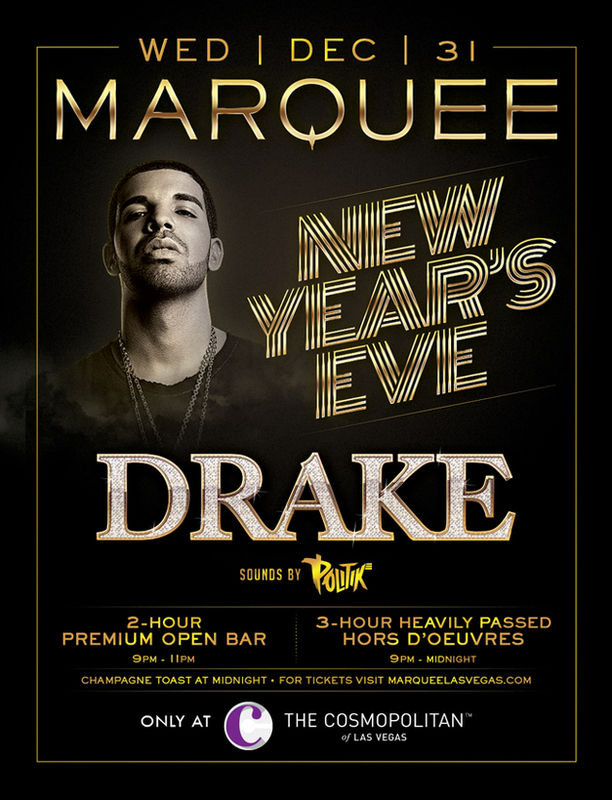 I would love to spend New Year’s in Las Vegas. How fun! It was a blast! Thanks for the comment! Happy New Year! Wanted to go, but waited too long to book airline tickets. 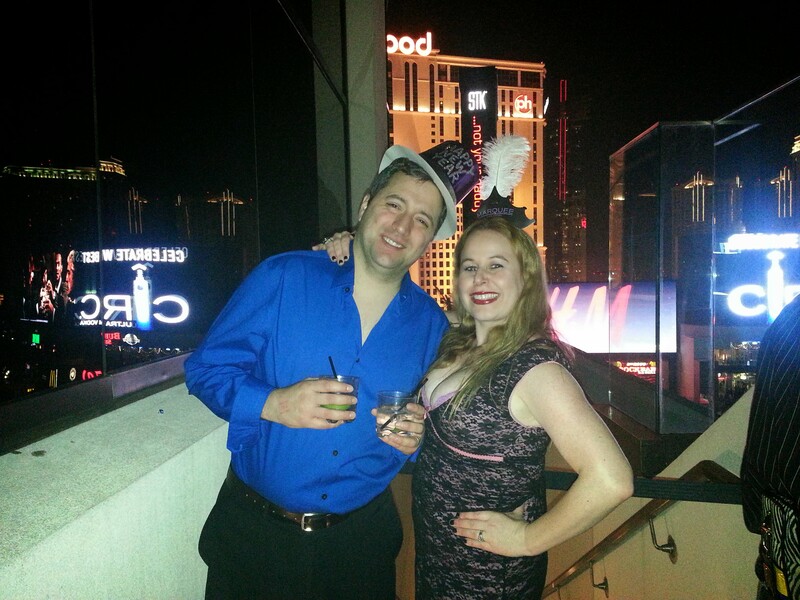 It is best to book Vegas a few months in advance for NYE to get the best price:) Happy New Year Jim! 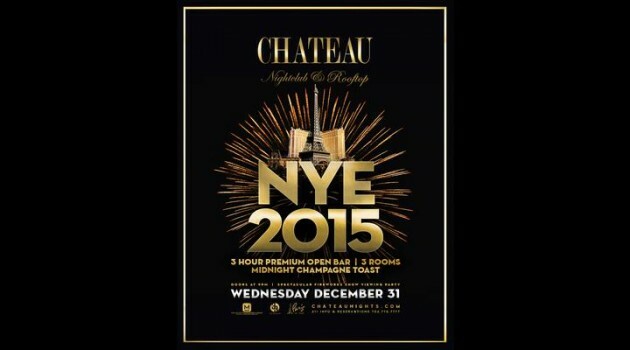 Las Vegas and New York is one of the best place to celebrate NYE.